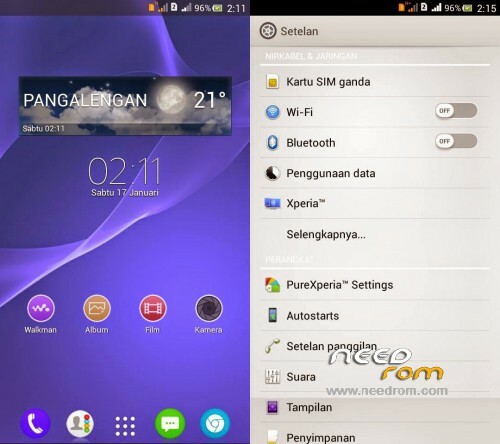 This is the PROJECT PURE XPERIAUI FINAL adapted for GIGO P6 is a custom rom, dont need port, is ready for this phone. 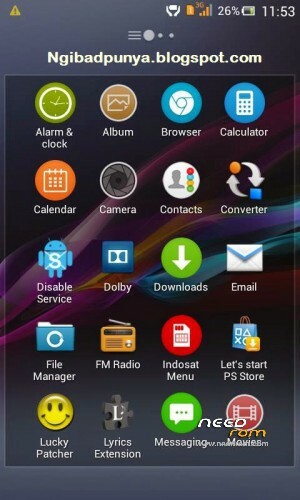 This is my first rom for this page, thanks to SoCr@Te for give me the original rom when my phone was bad. i post more custom roms adapted for this phone in the future. your gigo p6 need CW recovery. GL and was a pleasure help to this phone.